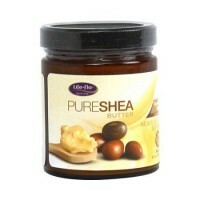 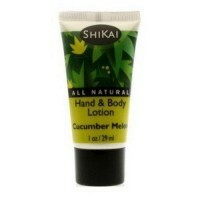 To massage into the skin, penetrate, nourish and soften the skin. 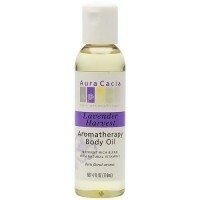 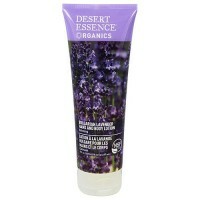 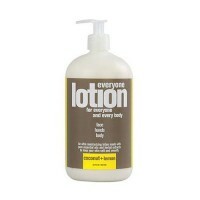 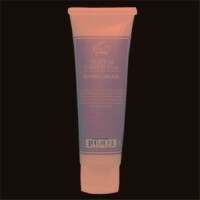 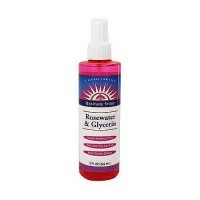 It is a powerfully soothing massage formula that stimulates circulation. 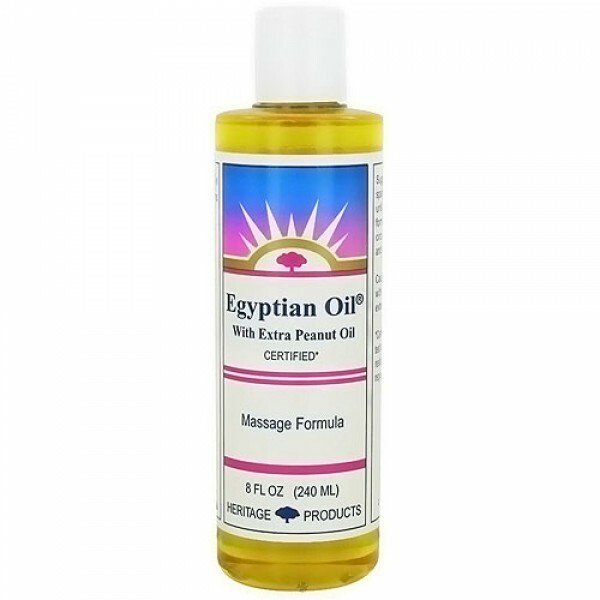 Cayce recommended Egyptian Oil with Extra Peanut Oil and similar formulas for many individuals to massage into the skin, penetrate, nourish, and soften the skin and underlying tissues.The original Cayce version combines mineral, olive, peanut, sassafras, fir needle, and lanolin oils. 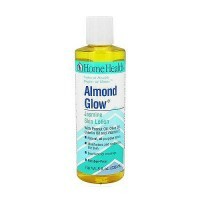 It is also available with extra peanut oil as a substitute for the mineral oil. 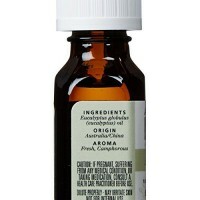 Peanut oil, olive oil, lanolin oil, sassafras oil, and fir needle oil. 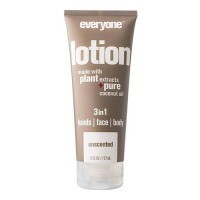 Apply sparingly and massage until absorbed. 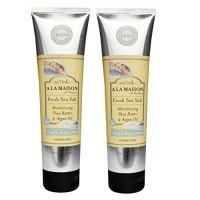 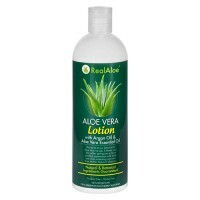 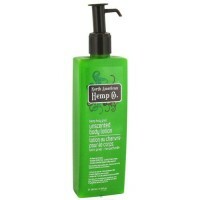 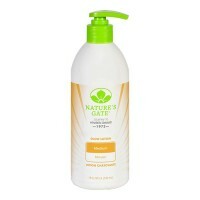 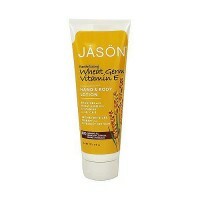 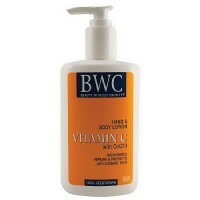 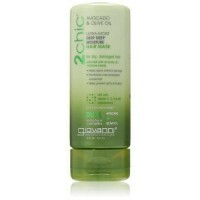 This formula will stimulate circulation and it softens and nourishes the skin.